-i am a cheerleadin' mom, "do your best!" "fight the good fight. walk in love. holy spirit within, loved ones above"
i am a cheerleadin' mom, "just keep on doin' your best!" i am a cheerleadin' mom.. most grateful and doubly blessed. In Jesus, loves all children 's, name.. amen! "Thank You!" ... you amazing, creative, talented, fun women you... i am perpetually inspired in your company and by your creations "cheers!... to felting, to leaf art, to mixed media, and colorful clothes pins, and fairy doors, and the quilt show, and t-shirts, and patty..
and who as an adult, broke free from, vs. repeated the pattern. and it struck me, how jeannette walls is a chain breaker..
how Joyce Meyers is a chain breaker..
How Dr Maya Angelou is a chain breaker.. Anyone breaking a pattern of racism, sexism, ageism.. Anyone breaking patterns of status quo..
Of tyranny, of misuse of power/influence..
-where you can clearly see.. there was a negative pattern which had existed for multiple generations.. or popped up like a weed, threatening a current one.. There is a very large and growing population all over the world!! and in any memoir worth reading; is the bitter sweet unfolding.. Between those who never assess, never make the conscious effort, and just continue negative patterns..
-because things only get much better from there. So, I do a coffee toast this morning..
"... to each and every chain breaker, a big CONGRATULATIONS! to you!.." As I gave the speech, each time I mentioned an addiction within the larger family tree, I stapled a paper strip to create a link, and the link became a chain.. which I put on around my neck.. and then of course, broke through it for the conclusion..
remember how I said, I had decided..
crying, when it comes time to say..
-this is a tough one! SHE is the LIGHT of ALDEN LANE... Vanessa.. a dream to work for, to work with.. to talk to, to learn from..
and ive had the great pleasure of working directly with her, in the small, intimate quarters of the cashier kiosk, where the environment itself brings people closer together; and the shared work objectives create bonds which deepen with the..
start/stop; start/stop.. conversations about our real lives, outside of work. I have gotten to know Vanessa over the one year plus I've been at alden lane, and over, what must be now.. 300 multi-interrupted conversations..
What a joy! it has been to share the kiosk with YOU! 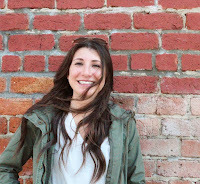 Knowledgeable, professional, kind, creative, supportive, encouraging, and -very entertaining! 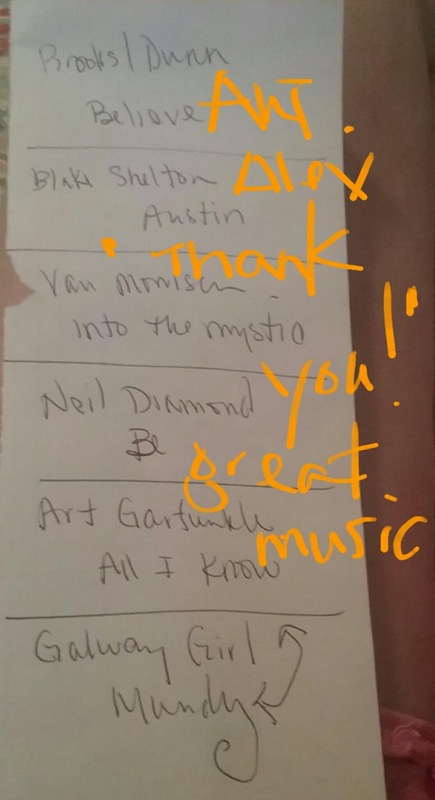 and your big heart for alden lane's senior/elderly customers..
and, the spiritual blessing the name Barbara inspired..
and your wonderful doodles, with the fancy fonts..
your outstanding customer service; integrity, compassion..
and "Thank You!" -for being the light..
long ago and far away I requested sat august 19th off.. switched to working on a sunday, so I could, on the Saturday, go see my friend, former manager, anne, in her debut hula performance at golden gate park in san Francisco. 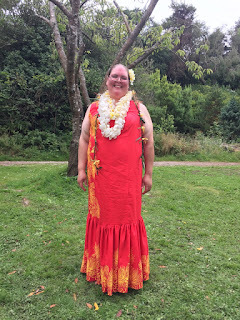 important to note, this is not the -vegas/show girl, touristy hula type dancing, but rather the -authentic/cultural traditional hula.. I think she has been taking lessons for 2 years plus..
so -no one can go with me. I opt to go on my own, daring to do so ONLY BECAUSE I would be going to the same place in Europe I went before with gerry... and could follow the same route: bart to embarcadero, to bus 5... /and only know that, -not because I remembered on my own, but because of how my blog serves as my external memory storage and I had written about it..
"oh. so if I walk up two blocks... "
and sure enough, two blocks up, a bus stop with a number 5 option.. pop in $2.50... ask, and learn I need to exit at 10th to get to golden gate park. visit with a couple of my fellow bus-mates.. all native san Franciscans.. one with a bag that had ALOHA printed on the front.. so apropos..
"you've never heard of it either?" -no one. circles, circles... check the list..
nowhere to be found, ask the shuttle driver, -nope. and so I finally surrender, realizing that her performance has already ended by now, and so..
may I report here, that ive never been lost in a more beautiful place in my whole life! when I saw botanical gardens.. and then adults $8... I jumped write in, and joined a tour that had only been already in progress about 5 or 10 minutes..
took lots of pictures; great joy! and then, not enough cash on me to also visit de young... so, headed home. past the homeless man under the big tree... along a narrow sidewalk... where for art thou bus stop with number 5? and then it started getting cold, and then it started getting dark, and then it started getting late. such a simple question: do any of the buses that stop here go anywhere near embarcadero bart station?!? yes or no? yes. I see all the wires.. criss crosses of colorful confusion... I have no idea where they originate or where they go or what they do... its just abstract art to me. nice curves.. loops... pretty colors.. fascinating design... tells me nothing. "where is a bus stop with the bus 5?!" -and he started giggling. "that's on the opposite side of the park" /my feet were throbbing..
"well, how can I get to embarcadero bart station? do you go there?" he laughed out loud. "you're on the wrong side of the street. 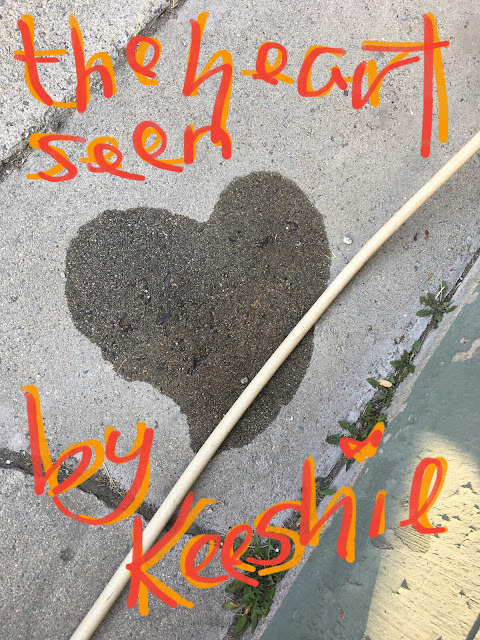 cross the street, on the other side, bus 7"
/can you trust a bus driver who is giggling.. having a hard time containing his laughter..? might just like to toy with tourist and people who don't know east from south? but he convinced me that if I crossed the street, bus 7 would get me to embarcadero bart station. $2.50 in bus 7... "I was told you will go to embarcadero bart station...? please.."
"is this where I exit?" 5 stops in, and he smiled... not yet. i'll tell you. /i'll bet you'll tell me... but I will not be still sitting on this bus, as everyone else exits.. I will not be on this bus alone... wherever the group exits; i'll exit..
and so, many stops later.. many. stops. later. people getting on, people getting off..
with aching feet I walked a few blocks to "embarcadero station!" awful, missing anne's debut hula performance... sorry my friend, "Congratulations!!" In Jesus, is the spiritual map to heaven, 's name... amen! I consider it a great privilege, working side-by-side high-school age young adults, and helping them navigate, what is for some of them, their first real job. my first real job.. I was 15, so I have to work at remembering how young I was, how awkward it all felt, how new everything was, but I do remember..
and, as ive had several jobs post divorce 11+ years ago, as an adult, and have started new several times... at a variety of places, some of the awkward/anxious/nervous feelings are more fresh and easy to access than I would choose..
but I especially remember how awful/awkward answering phones for the first time, professionally, at a place of business, vs casually from home..
one of our newer employees confessed it was over a month before she answered the phone..
"it feels like, your brain knows what it wants to communicate, but your mouth won't cooperate." In J.. Je... Je-sus, sus, sus' name.. amen! "wealth is its own prison too"
from the archives. article written for Pleasanton patch. 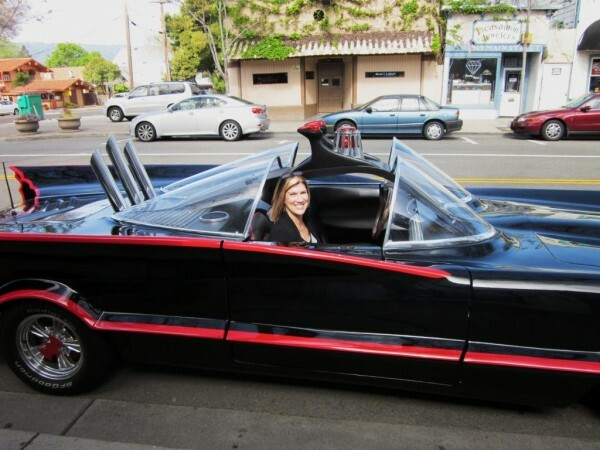 -inspired to repost story/pictures because.. every time I see a child wearing a t-shirt with the batman logo [CH] I want to share.. "I got to drive in the batmobile!" -but I never have any pictures on me.. and, no child is going to go online and "then in the google search, type.. tully's corner, Anthony Bettencourt..." so, I think i'm going to have these pictures printed and keep them in the kiosk.. anyway, "thank you!" again Anthony Bettencourt! -great memory. — downtown Pleasanton's No. 1 people watching hot spot. I'm very excited to introduce all of you to my new superfriend, Anthony J. Bettencourt III. 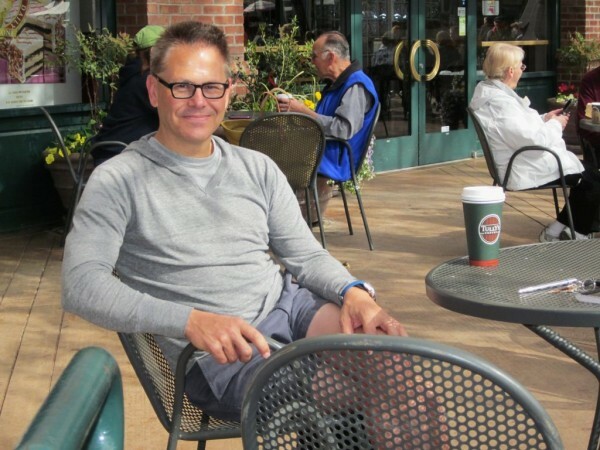 He is a husband, married to the lovely Karin Bunnell, president of the board for Valley Dance Theatre; a father of four, with beautiful 23-year-old triplet daughters, Candace, Ashley and Jessica, and a beautiful 14-year-old daughter, Tory, a freshman at Amador High School. Bettencourt is a 14-year Pleasanton resident and world traveling president, CEO and chairman of Coverity, an international software company that does...something really important, I don’t remember. But let’s be honest. Who cares about software! The man owns and drives a real life, Gotham City, flame-shooting, lights-flashing, custom-designed and entirely rebuilt BATMOBILE! Like, straight out of the comic books, straight out of the legendary 1960s television series and onto the downtown streets of Pleasanton. It is impossible for me not to project on him all of the wonderful crime-fighting, justice-seeking, super-power characteristics of Bruce Wayne himself. Impossible not to hear the theme music and envision the “Pow!” “Bang!” “Boom!” speech bubbles that assured all of us Batman and Robin were conquering the villains and saving our world. The very sight of the Batmobile triggers a million positive memories fighting for their own spotlight in my mind. And, after watching everyone's reactions upon seeing this car, it obviously does this for countless others. 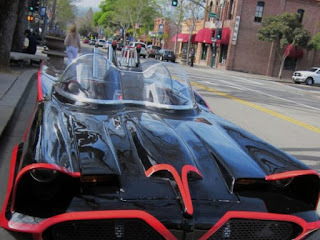 There is no counting how many people I watched — adults, children, teens — who stopped to admire, take pictures of, and pictures with, Bettencourt's Batmobile while it was parked on Main Street, near Baci’s, last Saturday morning. So that inspired my first question, when I met him on Corner, a couple of blocks from where he parked his hot, new, very popular mobile: How comfortable was he, on a scale of 1-10, being down the street and away from being able to see all the people hovering around the Batmobile. "Oh, a 10," he said, with complete confidence and genuine peace. 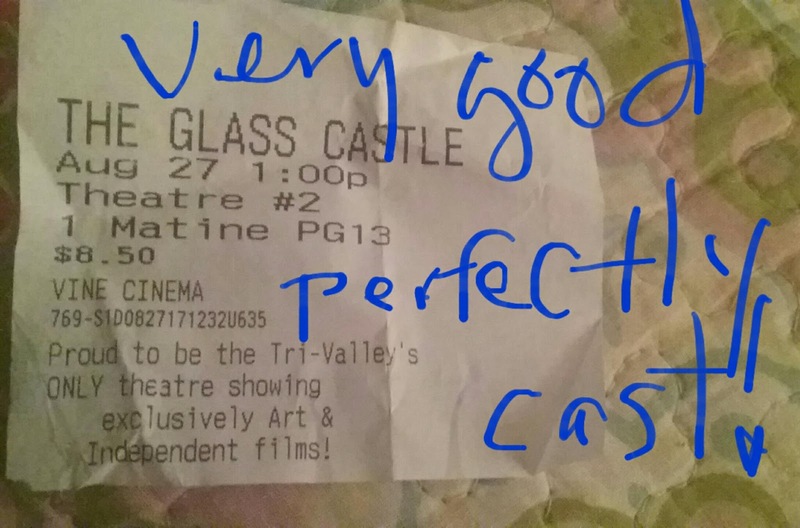 "People are very respectful. I’ve sat and watched from a distance. They just smile and look and take pictures." 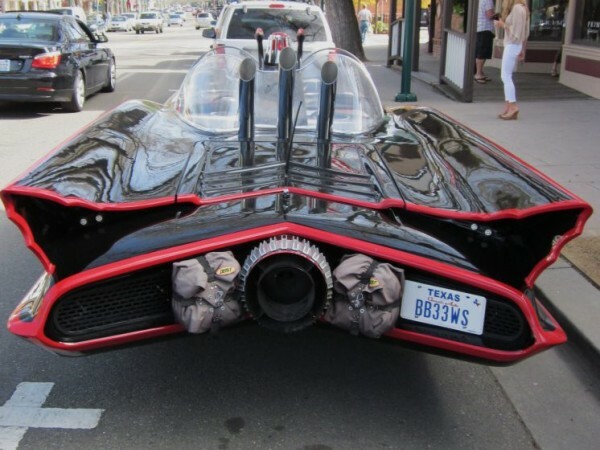 Bettencourt waited more than 10 years before finally bidding on and purchasing his Batmobile via Ebay. Luxury cars are a long time passion of his. He has bought, driven and sold many elite and rare automobiles over the past several decades, including seven Ferraris, three Bentleys and one Rolls Royce. He has his eye out for a Rolls Royce Phantom. He was 27 when he bought his first Ferrari. “I had a lot of people ask if it was my father’s car,” he said, smiling. He acknowledges that his other luxury cars don’t draw the same smiles and acceptance. A few select people will demonstrate appreciation at the sight of a Ferrari, but the majority express disapproval; too showy for the hard economic times we’re facing. 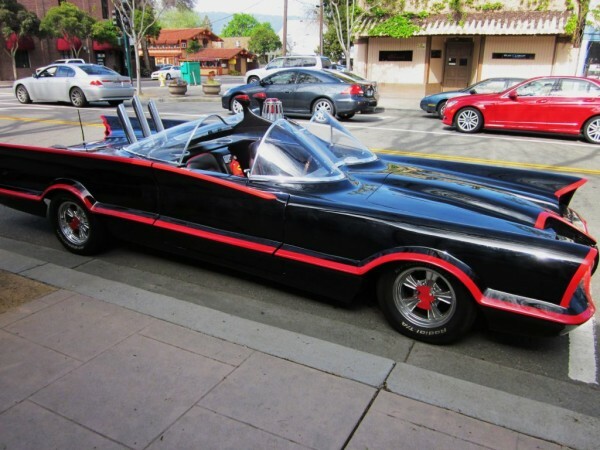 The batmobile is a Lincoln Continental originally constructed by Detroit Customs and then super-hero enhanced by a team Bettencourt hired to re-construct with a new LS1 Corvette engine, new transmission, exhaust, radiator, starter, brakes, tires, etc. “Now, when you turn the key, it starts.” he said. But the Batmobile, from my passenger seat view during a quick spin downtown, appears 100 percent beloved. It is an attention magnet of the best kind, inspiring thumbs up, waves, big smiles, lots of pictures and triggering wonderful memories for anyone and everyone familiar with the Batman empire. The Batmobile travels primarily from his batcave in Ruby Hill, to downtown Pleasanton. 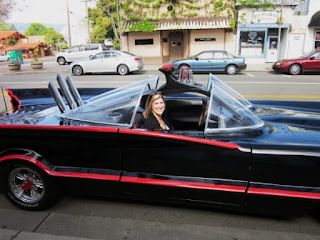 It made a debut appearance at Amador High for a sporting event and will be parked on 264 Main St., outside Heroes and Villains Comics on May 7 for a special event hosted by store owners, Catherine De Dood and Jim Cravens.